Every so often, something lands on the editorial desk at desktop that makes such a strong first impression that it takes a few return visits to move past the excitement, and enter the work properly. 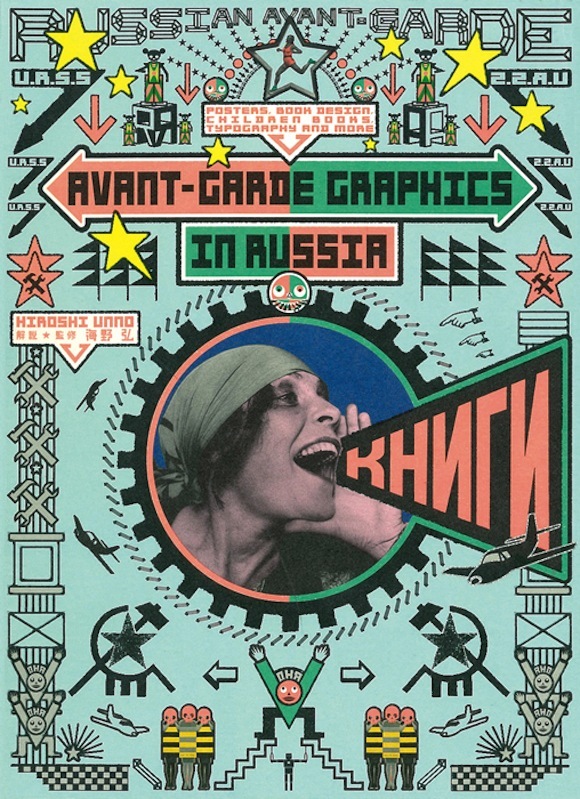 With a frenetic dust jacket and wild inside cover, Hiroshi Unno’s new book Avant-Garde Graphics in Russia came racing out of the gates, daring us to come along. 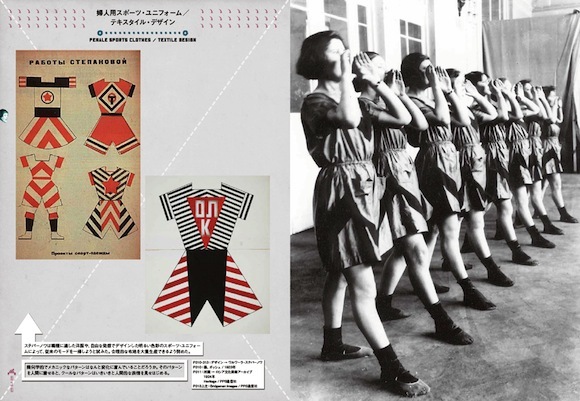 The new book is a valuable addition to this fascinating subject, not only for its extensive cataloguing (focusing on the graphic design produced during the movement) but for the achievement, energy and pleasure of the book itself. 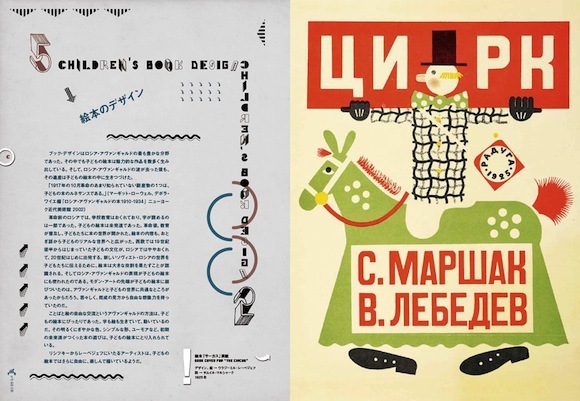 Published by Tokyo’s PIE Books, in Japanese and English in part, Avant-Garde Graphics in Russia is an overwhelming compendium of early twentieth-century Russian design. Authored by Unno and designed by PIE regular Reiko Harajo, the volume is a triumph of editorial design. 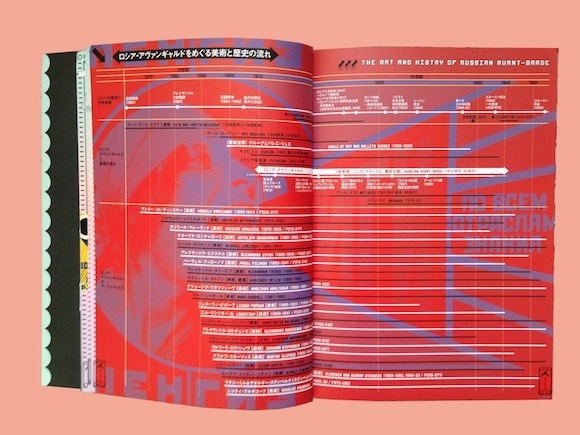 The book is utterly cluttered with colour, pattern and symbols. 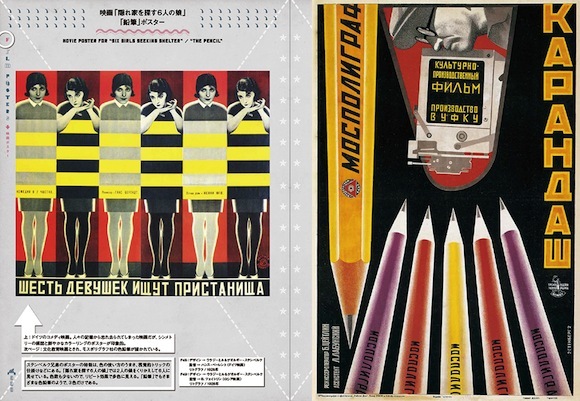 The details of the design, and the published works themselves clash in a surprisingly satisfying way. 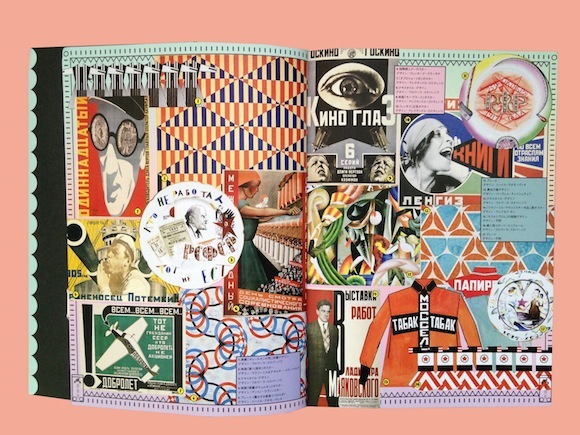 To flick through is to feel the energy, the boldness of the shapes, the vibrant colours. But move slower and you’ll notice that not one line of text, or centimetre-square of space has been overlooked here. Many considered details only reveal themselves on a second, third or fourth investigation. 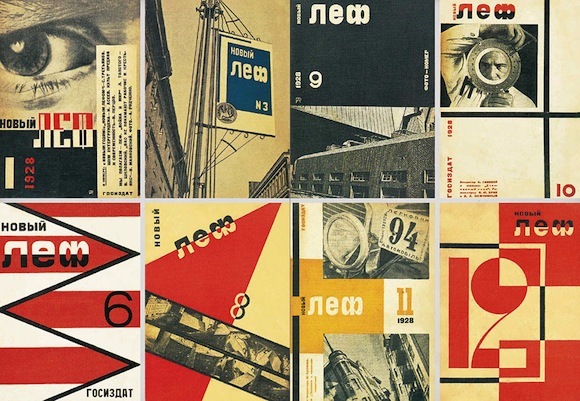 Note the single page printed on alternate stock; the glyph presiding over the page numbers; the tiny little pipe-smoking faces —Wassily Kandinsky, Kazimir Malevich, Aleksandr Rodchenko — printed right on the outer margins in the chapter devoted to Russian avant-garde artists and designers. 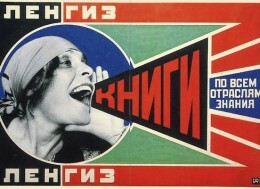 The book is broken into two chapters: the first moves through genres of design, from film posters to propaganda posters to children’s book design to fashion and textiles. The second chapter moves through keys artists and designers from the movement. 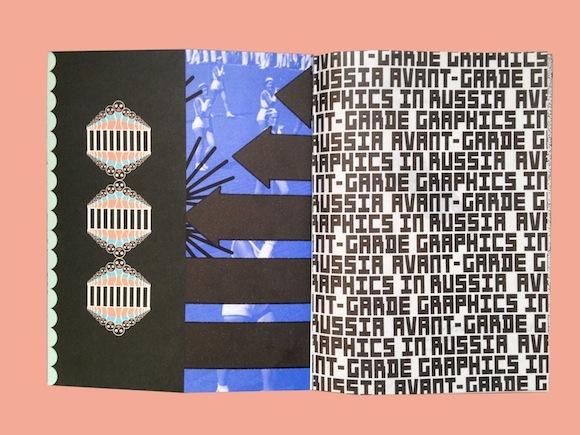 Avant-Garde Graphics in Russia is distributed in Australia by Books at Manic.